The college management is very good .they easily manage all the things in the proper way and as quickly as possible. 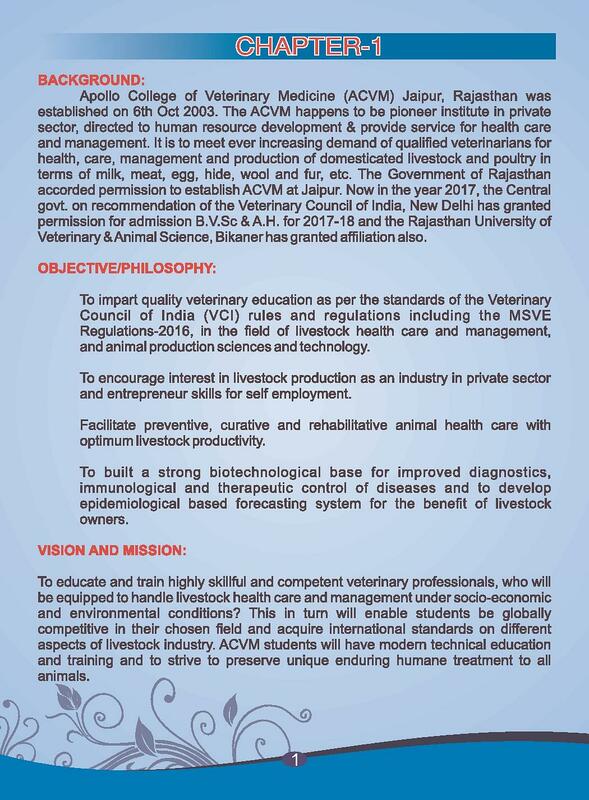 Apollo College of Veterinary Medicine came into existence by the combined and dedicated efforts of three NRI Veterinarians for the enhancement of this science in India. 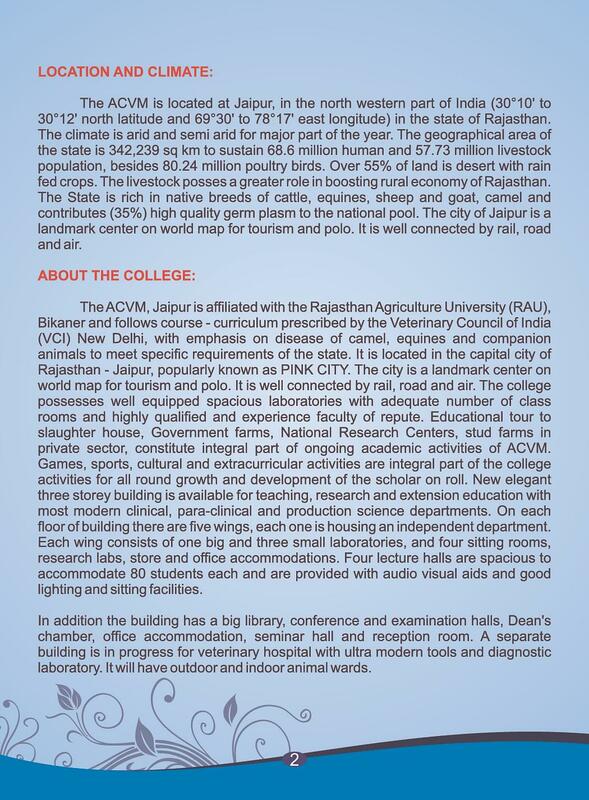 The successful outcome of their endeavors made this institute as India’s first private veterinary Institute. 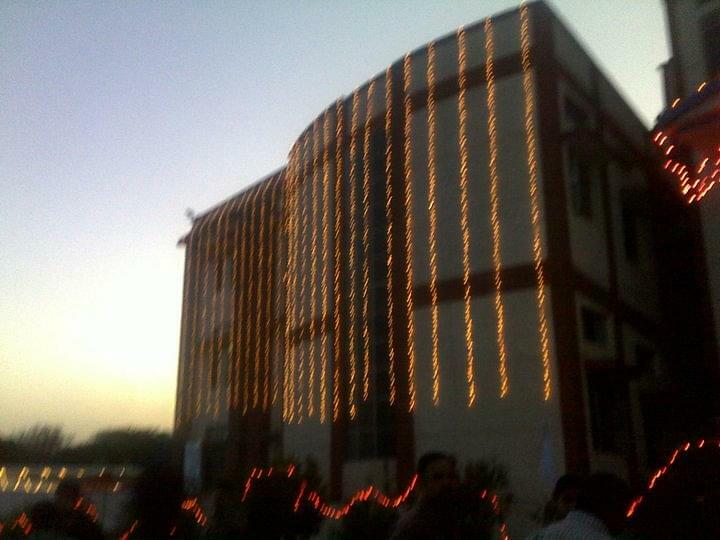 The institute is well-known for its excellent academic standards and state-of-art infrastructure. Alumni of the Institute feel proud to be its part and appreciate its globally designed course-curriculum. 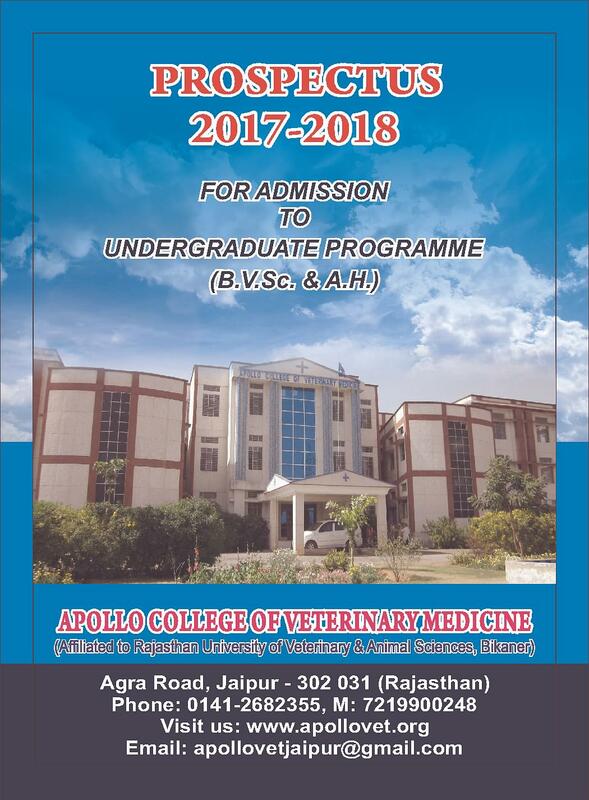 At present, Apollo College of Veterinary Medicine is running the undergraduate course in veterinary Science but aims to augment its study to higher levels. The institute has cleared numerous inspections in order to get national accreditation and its phenomenal work has been recognized by the whole nation. 34 minutes from Jaipur International Airport, Rajasthan. 25 minutes from Jawahar Nagar Bus stand for Inter-city Bus service. 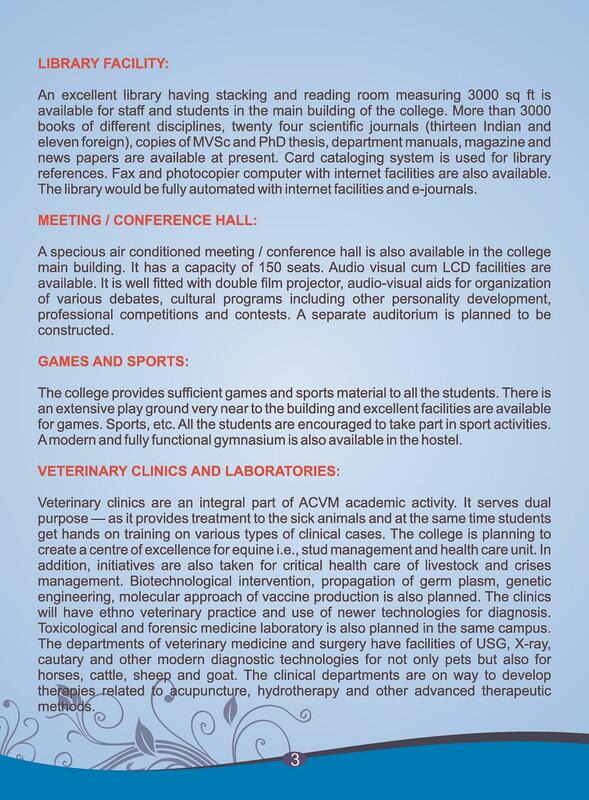 Why Join Apollo College of Veterinary Medicine? 1. Alliances with Government and private organizations: The institute has tied professional associations with many government and Non-Government organizations for the betterment of students. It includes Government Polyclinics, CSWRI; Avikanagar, feed factory, stud farms etc. 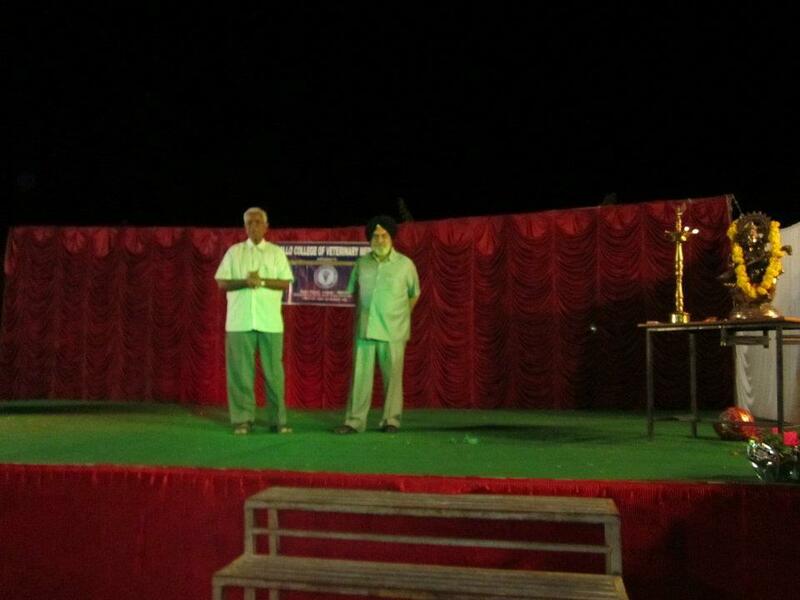 Students are given ample of opportunity to visit these places to execute their academic skills in the practical. 2. 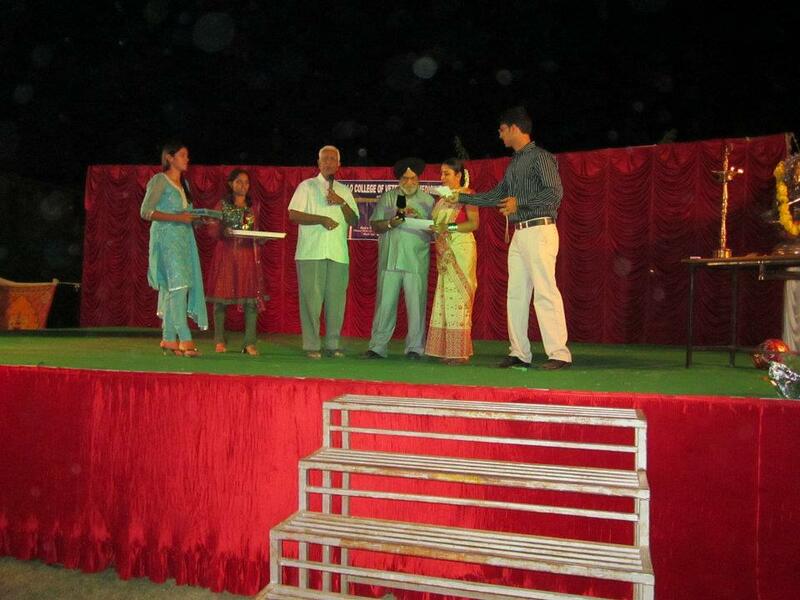 Students co-curricular Activities: There are Sports club, Cultural club, Literary club, trekking etc. for the all-round development of the students. In enterence Exam SP(sports person) can get any benifit If He Or she Have sports Gadeation cerificate ? Hi Chaindeep, You may please contact to the college to get the relevant information. Hi Jitendra, To get admission details you may check this link:- Admissions. Hi Jatin, Please contact to this no. 0141-2682335,2689012 for getting the information. Hi Vikram, Please contact tot his no. 0141-2682335 , 2689012 for getting the information regarding Payment seat in this college. NIOS marksheet is valid for the entrance??? 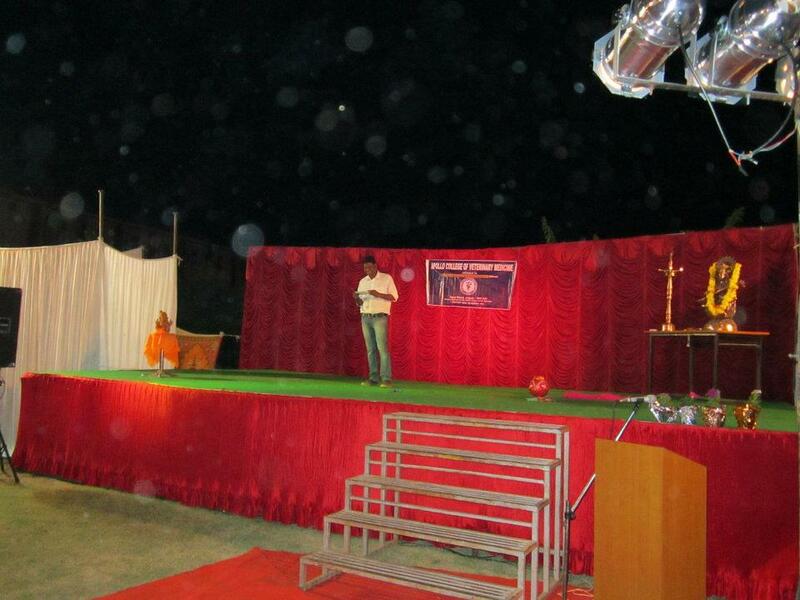 Hi Pragya, Please contact tot his no. 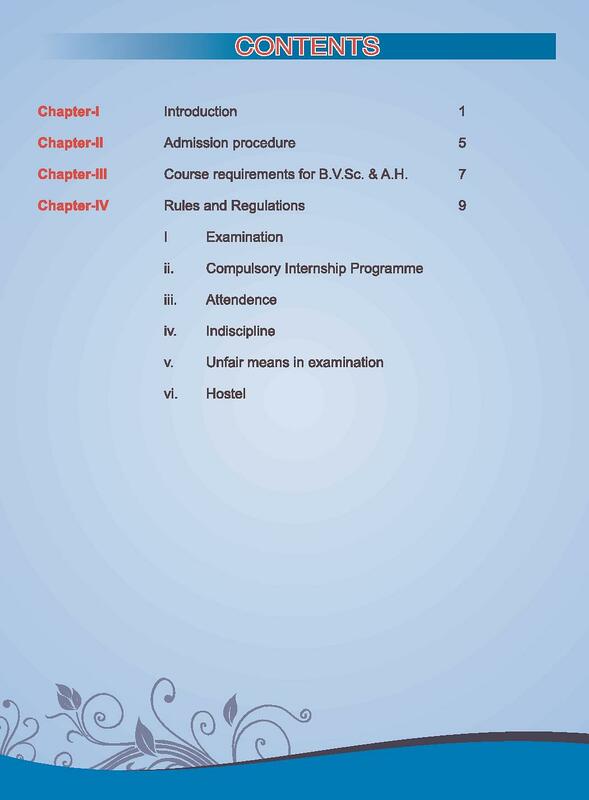 0141-2682335 , 2689012 for getting the information regarding the Mark sheet. Hi Seema, In which entrance exam you got this rank.